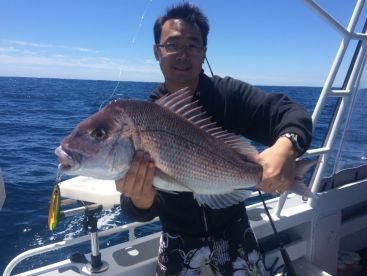 The Dhufish is the Western Australian species that just about every local angler wants to catch. Absolutely delicious to eat and pretty fun to catch, these are a staple of the fishing - and culinary - diet of the local area. 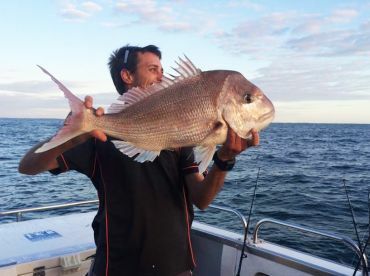 Their roaring popularity amongst both commercial and recreational anglers has paid a price, though: these fish are now strictly controlled by Demersal fishing bans, which stop you keeping bottom-feeding fish at certain times of year. Dhufish can grow to up to 122 cm (48 in) long, although they don't usually grow larger than 80 cm (31 in). At their heaviest, they can weigh over 25 kg (55 lbs). This is a pretty sedentary species that is native to the waters of Western Australia - between Shark Bay and the Recherche Archipelago to be precise. 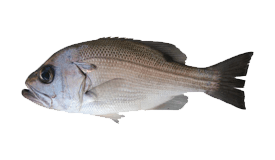 Most frequently caught off the lower west coast of the region (between Kalbarri and Augusta), this is a species of fish that does not get about much in its 40-year lifespan. 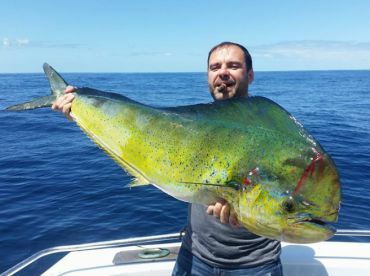 It is most common to catch a Dhufish in waters between 20-50 meters (65-165 feet) deep, although it has been known for them to be found in waters much shallower than that - as little as 3 meters. 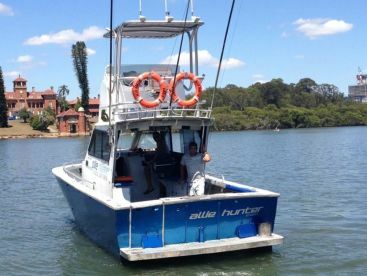 Bottom fishing with medium to heavy tackle and a strong leader to prevent snags on underwater structure. 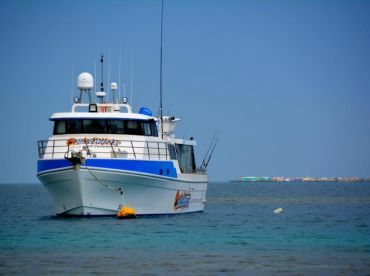 It is most common to fish for Dhufish with cut bait (squid and octopus is popular), although jigs are growing in popularity. 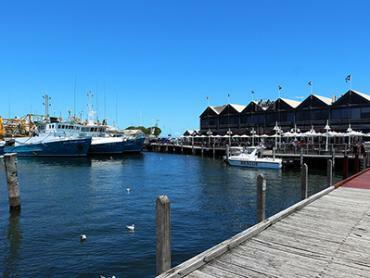 As it is a Demersal (bottom dwelling) species, the Dhufish is subject to a closed season (usually between October and December). 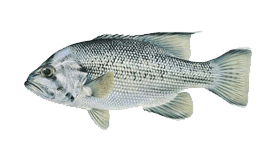 The rest of the year, bad limits apply: be sure to check the appropriate authorities before fishing. 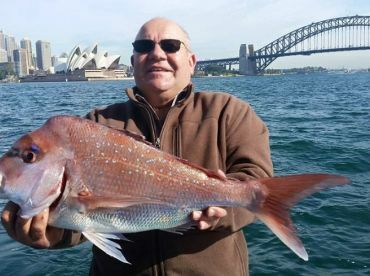 When you are fishing for demersal fish in the West Coast Bioregion it is compulsory to carry a release weight.